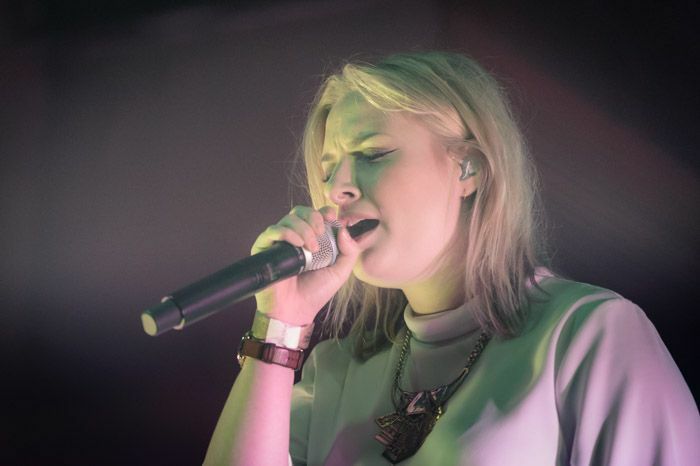 Låpsley one of 15 acts tipped for success in 2015 in poll which has previously picked out Adele, Haim and Ellie Goulding. BBC Music has announced its Sound of 2015 longlist, compiling 15 acts tipped for success including GIT Award One To watch winner Låpsley. Låpsley, who recently signed to XL Recordings is joined on the list by James Bay, Years & Years and George the Poet, all three being nominated for the BRITs Critics’ Choice Award. 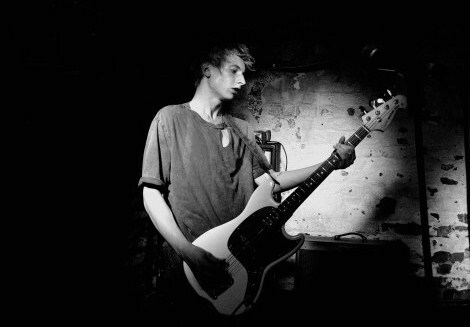 Elsewhere, Wolf Alice and Slaves are joined by Derry songwriter SOAK, Shamir and grime newcomer Novelist. The final top five will be released from Monday 5 January 2015, with the winner confirmed on Friday 9 January. 2014’s winner was Sam Smith, with previous victors including HAIM, Ellie Goulding and Adele. There were 139 industry heads that contributed to the voting. Each voting member was asked to choose three new acts, the only specification being that they couldn’t pick up a top 20 single or album before 27 October.